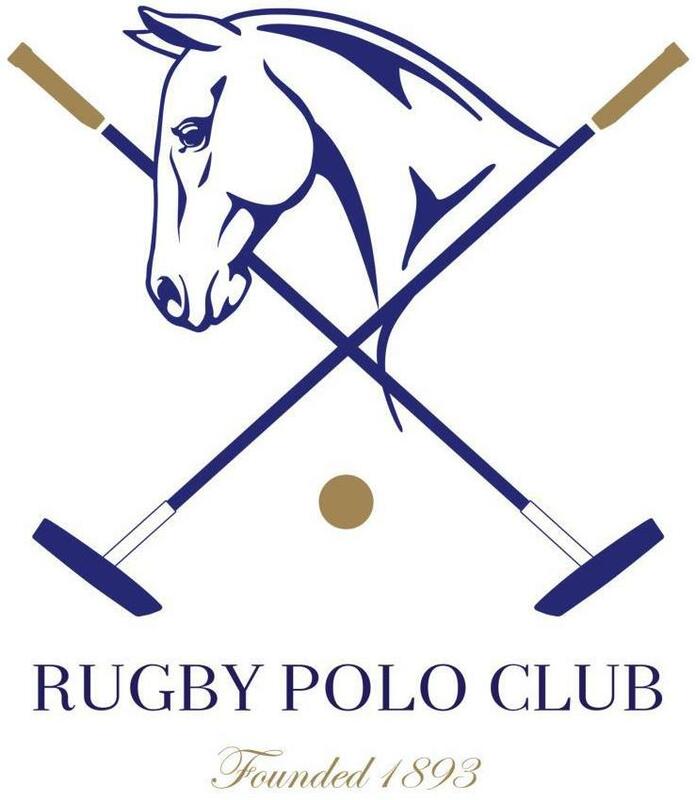 The weekend of 12th & 13th November saw two levels of polo taking palace -2 to 2 & 0 to 4 goal. 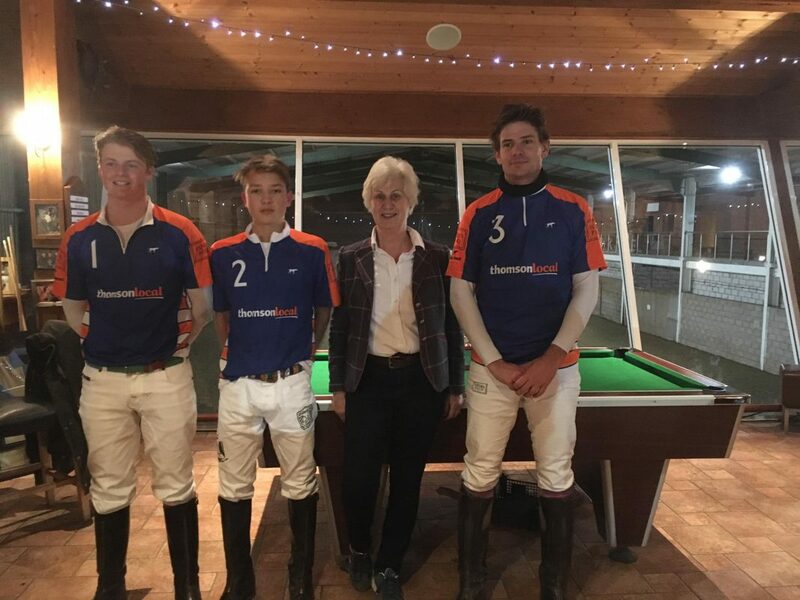 The -2 to 2 goal was won by Dallas Burston polo club. The 0-4 goal made for a fast and furious final between Butchers & Thompson Local. After a hard fought game Thompson Local ran out the winners. Thompson Local David Ashby, Christian Oberschneider & Benji Bradshaw. Most valuable player went to Grant Collett of the Butchers team. Best playing pony went to Grant & Tessa Collett Maggie.